of the hand and upper extremity. Dr. Rose has helped pioneer these new surgeries. Dr. Rose makes a personal commitment to each individual patient, dedicating himself both personally and professionally to provide the highest level of care to ensure his patients their most complete possible recovery. 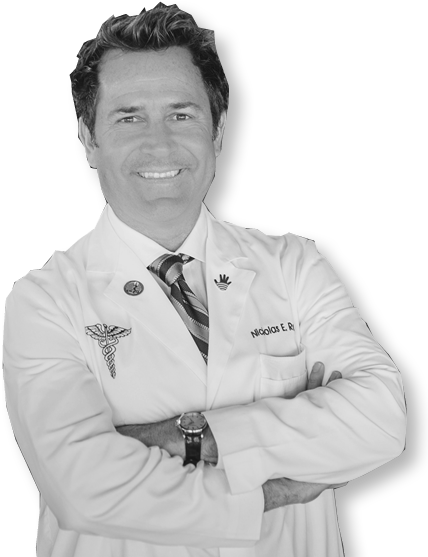 His experience and refined surgical skills have taken him to the “All Stars” of the NBA as the upper extremity surgeon for many collegiate and professional athletes. 9 out of 10 patients are treated without surgery. Here are a few of the advanced treatments Dr. Rose offers: Platelet Rich Plasma (PRP), Stem-Cell Therapy, Ultrasound-guided Medication Delivery. Dr. Rose is a nationally-acclaimed specialist in the treatment of hand and upper extremity disorders. He is a well-published author and international presenter and instructor in his specialty.